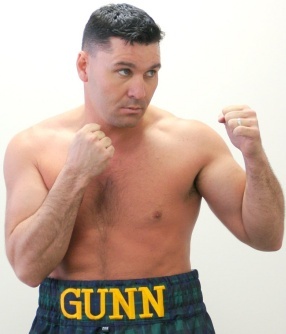 However, in Bobby Gunn, Frank Warren may just have found an opponent so devoid of credentials that boxing fans, even those devoted to the WBO Cruiserweight champion, Enzo Maccarinelli, Gunn is scheduled to face, will be unable to accept. Retired between 1993 and 2004, the American is so far removed from any meaningful list of world-class opponents that I could name ten Cruiserweights from Britain I would back to beat him. Of course, his selection is unconfirmed, but among the Internet message boards the repulsion fans feel is already evident – and that is just to the rumour he’s next for the hard-punching Welshmen. From David Haye to Bobby Gunn in two months. And the sport wonders why it cannot attract casual fans. 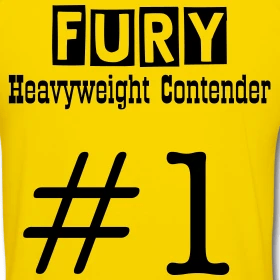 David Haye, Carl Thompson (although retired), Rob Norton, Buster Keeton, Mark Hobson, Lee Swaby, Steve Spartacus all would offer more resistance than Gunn will. I just hope ITV re-establish their early insistence on competitive contests and veto the match-up.